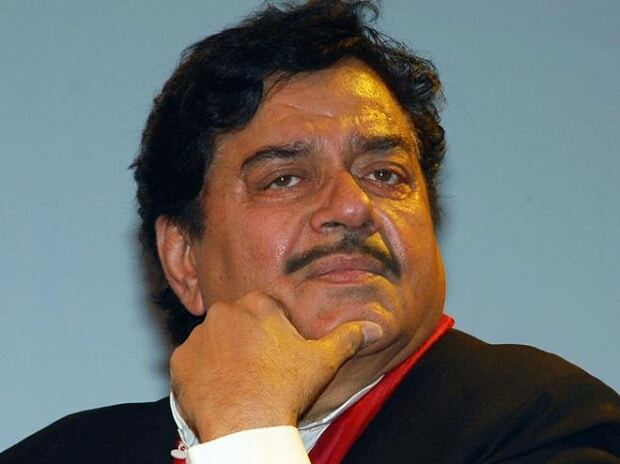 Notwithstanding his differences with the BJP, Shatrughan Sinha said Sunday he will not change his constituency in the coming Lok Sabha election "whatever the situation", making clear he would contest again from Patna Sahib seat irrespective of the party decision. "Situation kuch bhi ho, location wahi hogi (Whatever the situation, location would be same)," Sinha told PTI on the phone from Ranchi. The sitting Patna Sahib lawmaker has been at loggerheads with the current BJP leadership since the 2015 Bihar election, over several issues. He has often taken a stance at variance with the official party line, including on demonetisation and Goods and Services Tax, and shared the stage with opposition leaders at an anti-BJP rally in Kolkata in January, where he was projected as the "star speaker". On a recent visit to Lucknow, he had held a meeting with Samajwadi Party chief Akhilesh Yadav, giving rise to speculation his wife Poonam Sinha may enter active politics from the Uttar Pradesh capital, currently represented in Lok Sabha by Home Minister Rajnath Singh. Asked about it, the actor-turned-politician said he will neither confirm nor deny this. "Poonam Sinha has been busy with social work for long. She is liked by all. People want her to contest but whether this will happen or not only time will tell," Shatrughan Sinha, 72, said. Following his meeting with Yadav, there was also a talk that Sinha could contest the general election, which must be held by May, on a Samajwadi Party ticket. He had also visited the Samajwadi Party headquarters and joined Yadav on Jai Prakash Jayanti programme with Yashwant Sinha. The SP and Bahujan Samaj Party have forged an an alliance in Uttar Pradesh for the general election, deciding to contest 37 and 38 seats respectively. They have left Amethi and Rae Bareli for Congress president Rahul Gandhi and UPA chairperson Sonia Gandhi and three other seats ostensibly for RLD.